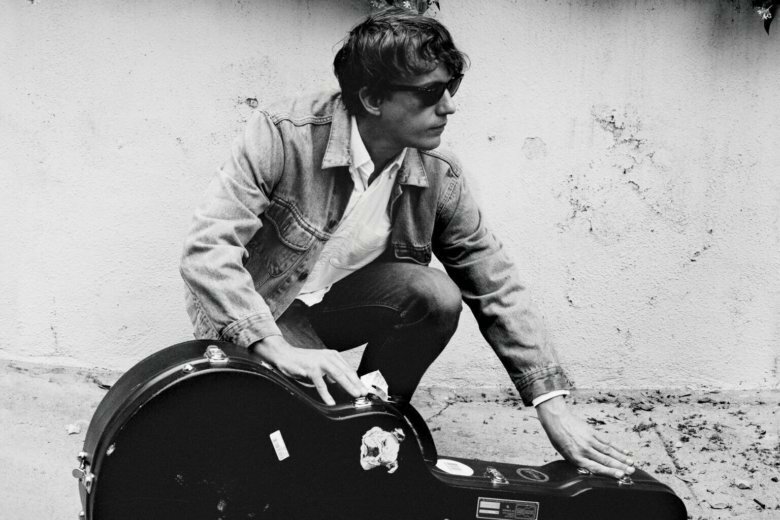 Steve Gunn has teamed up with stellar musicians over the years, from Kurt Vile to Michael Chapman, and his own albums — little gems like “Time Off,” ”Way Out Weather” and “Eyes on the Lines” — offer plenty of proof of his adventurousness. On “The Unseen In Between,” some of the stories are Gunn’s own, and the intimacy puts a captivating twist on his guitar-led folk-rock album, a personable collection that never stops being gentle even when ramping up the intensity. On “New Moon,” Tony Garnier’s acoustic bass, a trebly Johnny Marr-like electric guitar, and succulent strings underpin a refrain — “All goes up and now it’s gone/I have never known you but just hang on” — that’s as haunting as the echo-laden harmonica that follows it. “Vagabond,” inspired by the eponymous Agnes Varda film, describes cinematographic characters such as graveyard cleaners and unsuccessful artists, as Gunn weaves multiple guitars into a dense blend, arrangements repeated with similar effectiveness on “Chance,” with a parking lot as living environment. A store owner and his cat tenant are the subject of “Luciano,” where, not for the first time, echoes of John Martyn abound, while the sounds on closer “Paranoid” — described by Gunn as a “surf ballad” — seem inspired by John Lennon’s Plastic Ono Band. Gunn’s trademark wondrous guitars abound on “The Unseen In Between” but it’s the quality of the songs they serve that makes the unnoticed such a joy to hear.